This entry was posted in Business, current events/news, development, farms, government, historic preservation, land preservation, Politics and tagged chester county, Church Road, development, East Whiteland, Great Valley crossing, life, toll brothers by carla. Bookmark the permalink. 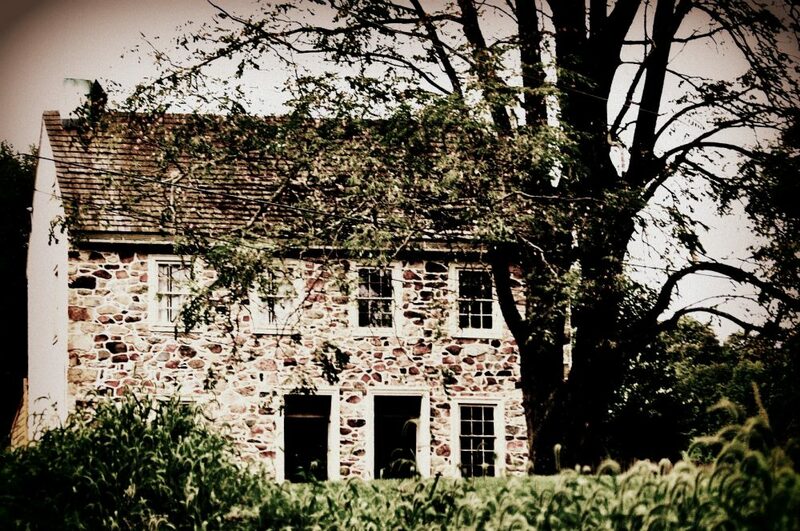 I could be wrong, but I believe I was told–during a summer historic tour of EW–that this farmhouse belonged to the Pennypacker and has major historic significance in that regard, dating to before the Revolutionary War. Letting it rot is a disgrace!!! preserve …they want NEW and clean and disposable. That is why antique dealers and re-claimers go out of business. Have you been to Michael’s and Hobby Lobby lately? All repros including galvanized tin look alikes! Why do many of us love Europe? It’s old and beautiful. …..and, instead of having hearts filled with Love, their filled with Bank Accounts! My understanding is they will restore the house and resell it as part of the development, similar to what Lennar did with the old Eagle Farm in Chester Springs. Yes that was in the approval process, however the house is in desperate need of attention now.